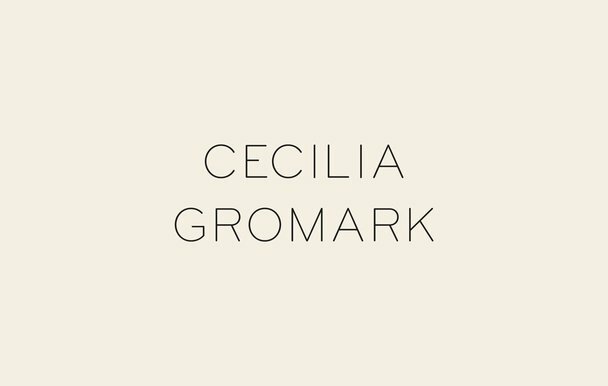 Branding for Coach Cecilia Gromark. 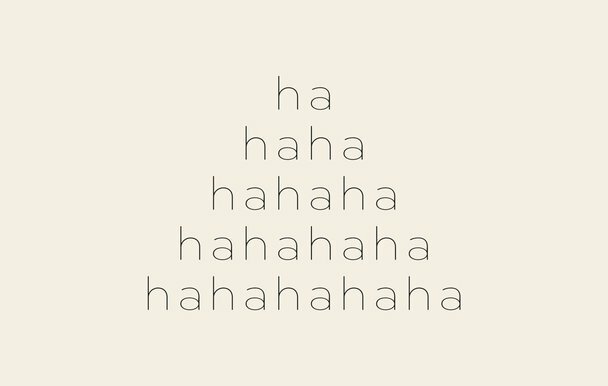 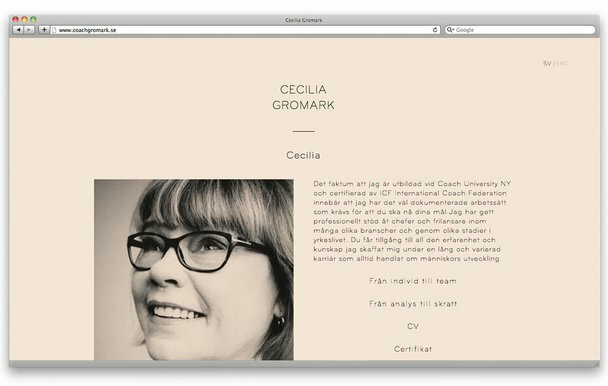 The branding was designed in order to represent the warm, empathetic, objective, lighthearted personality and character of life coach, Cecilia Gromark. 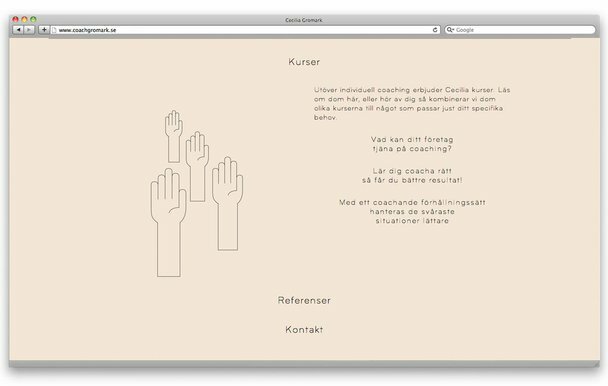 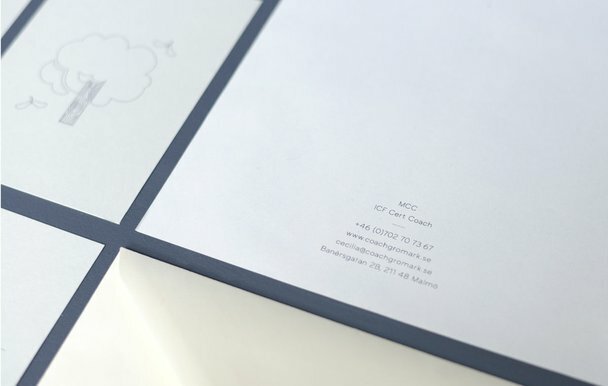 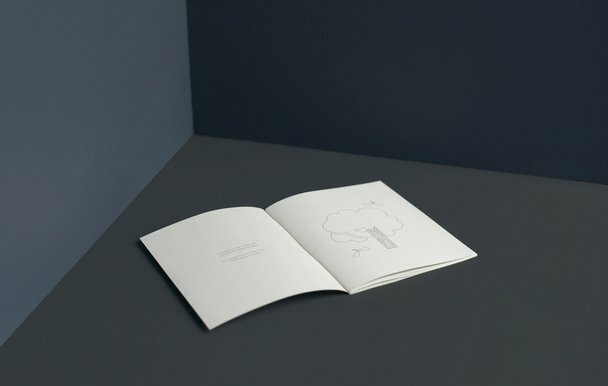 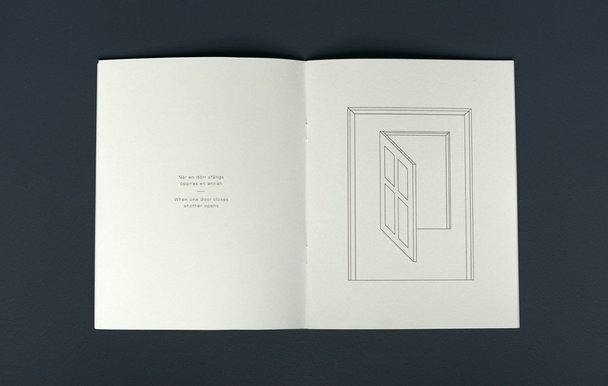 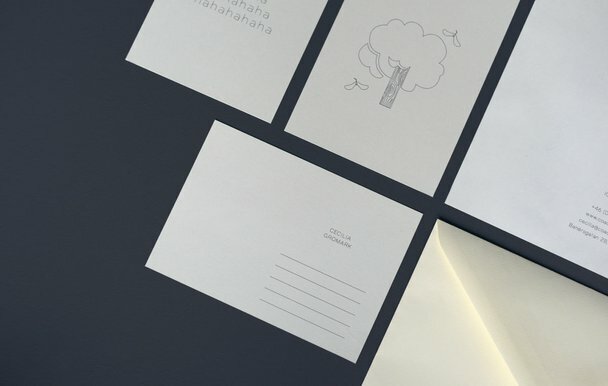 As an extension to the identity, STSQ together with Cecilia, developed a working book for her clients.